Length: 42:05 min. 3335 views. WMOC 2012 Sprint Final M4.. Length: 19:54 min. 33705896 views. Length: 13:31 min. 32344433 views. Length: 19:42 min. 32179595 views. 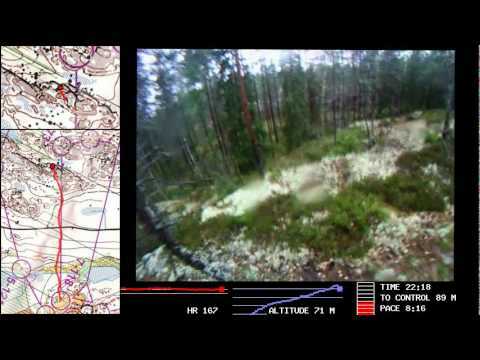 WOC 2008 Sprint Headcam v.. Length: 09:15 min. 3423 views. WOC 2011 Middle Final: He.. Length: 23:10 min. 33705896 views. GoPro HD Hero 2 - EOC 201.. Length: 30:13 min. 32734804 views.